India has shot down one of its satellites in space with an anti-satellite missile. Prime Minister Narendra Modi announced the country’s first test of such technology as a major breakthrough that establishes it as a space power. 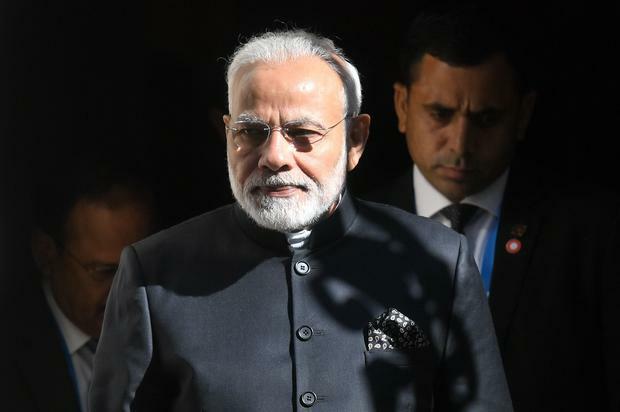 India would only be the fourth country to have used such an anti-satellite weapon after the United States, Russia and China, said Mr Modi, who heads into general elections next month. “Our scientists shot down a live satellite 300km away in space, in low-earth orbit,” Mr Modi said in a television broadcast. Anti-satellite weapons allow for attacks on enemy satellites, blinding them or disrupting communications, as well as providing a technology base to intercept ballistic missiles. This has raised fears of the weaponisation of space and setting off an arms race. After the news, China’s foreign ministry said it hoped all countries “can earnestly protect lasting peace and tranquillity in space”. The United States and Russia declined to comment. India’s arch-rival Pakistan said space is the “common heritage of mankind and every nation has the responsibility to avoid actions which can lead to the militarisation of this arena”.